I absolutely love making cranberries for Thanksgiving and I always buy the huge bag from Sams Club – normally I use the left overs for Christmas decorating. I don’t know what happened this year, I was just too busy so I had all these cranberries to use. 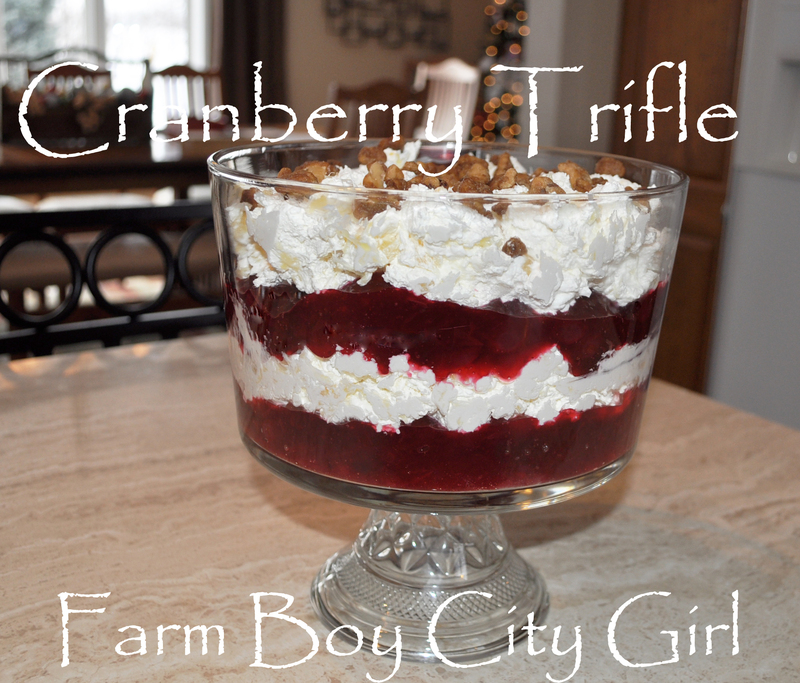 I love, love, love the trifle bowl so I starting looking for recipes. I found this on bettycrocker and added to it slightly. 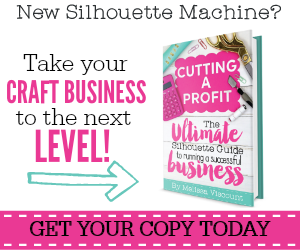 This is a quick and easy. 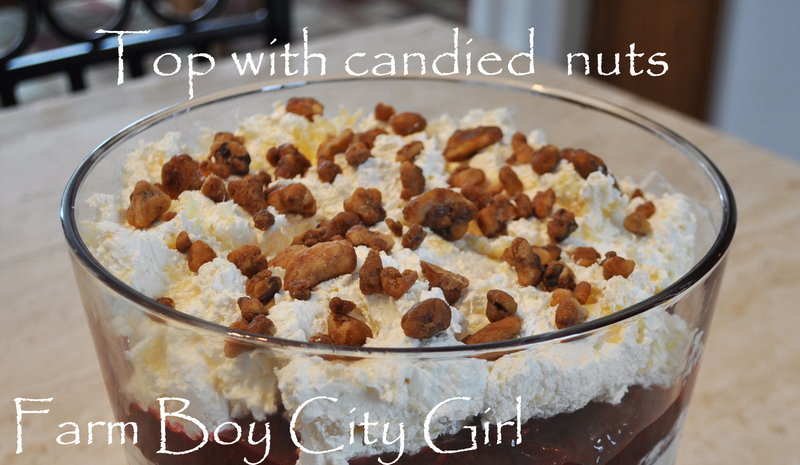 Note: To fill my trifle bowl I had to double the below recipe. In a bowl, beat the cream cheese with a mixer on medium speed until light and fluffy. Fold in the whipped topping and then add the pineapple. Spoon the cranberry sauce to cover the bottom of the dish. Spoon the cream cheese mixture over the cranberry sauce being careful not to mix the two together. Repeat one more time so you have two layers of each. You could make individual servings as well. I have a lot of stemless wine glasses that would be perfect. Look around your kitchen – there are so many uses for items we already have. This entry was posted in 4th of July, Christmas, Food, Salads, Trifle Bowl and tagged Christmas, cranberry deserts, Cranberry sauce, Cranberry Trifle, Cream cheese, quick sweet salads, quick trifle bowl recipes, Thanksgiving, Trifle, trifle bowl recipes, Whipped Cream. Bookmark the permalink. Looks yummy. I have got to get a trifle dish. I will be trying your cranberry trifle for sure. Thank you! If you get one you will use it all the time.